With the aid of modern machinery and technology, we have been able to manufacture and supply Acrylic Bowl. The offered product is designed using high grade raw material and latest technology with set universal standards. Additionally, the offered product is checked against various parameters of quality under the strict supervision of quality controllers to ensure the flawless deliveries. Considering various requirements of our clients, we offer the entire range in various shapes and dimensions. 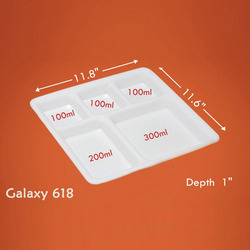 The range of Fine Dining Plate offered by us is extensively praised by our clients for its unique designs and dimensions. 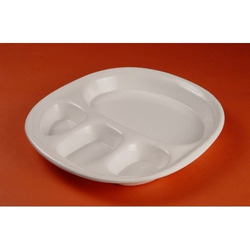 Available in classy white color, these Pizza Plates are fabricated using superior basic material that we procure from the creditable vendors of the national market. Our team of quality auditors has approved this range for the features like resistant to abrasion and smooth finish. 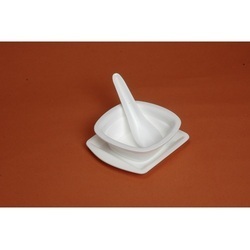 We offer to our clients an excellent quality of well designed Serving Soup Bowl which have been made keeping in mind the choices of the clients. 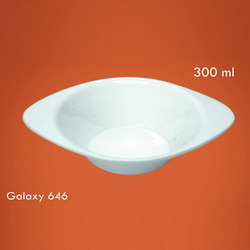 These bowls are made of acrylic and they are crack resistant and also they are resistant to any kind of scratches. These bowls are offered by us in the market at very reasonable rates and we ensure that they have a high level of quality and have an aesthetic appeal to them. Our firm is offering an exclusive collection of these premier quality Partition Plates. Designed by our expert craftsmen as per the international quality standards, these Thalis are highly demanded by our clients. We have won great accolades all over the market, owing to long shelf life and sophisticated designs of these products. We bring forth an exclusive variety of Acrylic Trays that are developed by our adroit personnel as per the international quality standards. Due to perfect tear strength and resistance to cracks, these trays are highly demanded in the market. 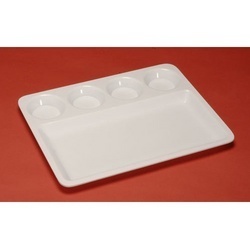 These Trays are highly acclaimed by our clients, due to light weight and easy maintenance. 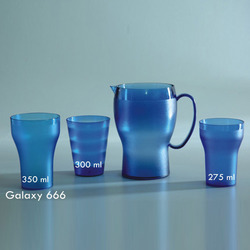 Based on the skills of our adroit professionals and creative workers, we bring forth an extensive range of Jug Set. These products are designed utilizing current machinery and are obtainable in wide-ranging designs. These products are tested by quality controller to ensure defect free range. In addition, our valuable clients can avail this range from us at market leading prices. 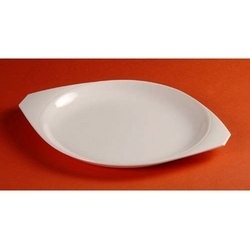 "Plater Zone", was established in the year 1980 as the eminent manufacturer and supplier of Acrylic Crockery. For our customers, we have brought forward varieties of products in context of shape & sizes, so that they could have convenient solutions for their commercial as well as household needs. 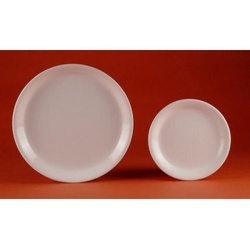 Our customers can purchase from us Acrylic Bowls, Dining Table Plates and Serving Bowls, crafted with proficiency using latest technology and premium quality materials. To cater to the diversified needs of our customers, we are availed with advanced working facilities and team of experienced professionals. In the process, we have developed our workplace over a wide area, equipped with latest range of machinery & tools, so that our business tasks must be accomplished in an efficient way. Our professionals have years of industry experience and thus, being well versed with the market requisites are successfully making their contributions in accomplishment of our business tasks. So, we are here engaged in our profound business to make sure that our customers must have fruitful business solutions under cost-effective budget.